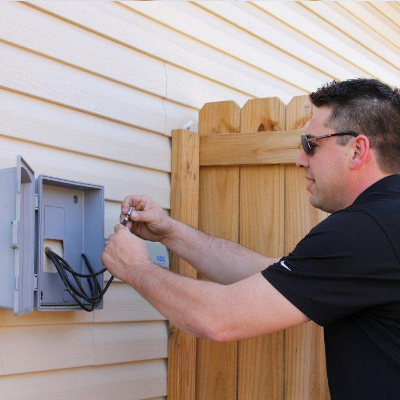 We take great pride in the technical expertise our installers bring to the job. We take equally great pride in their courteous, professional attitudes. As your partner, we believe that our work is not complete until your customers are satisfied. We value our reputation, and yours.  Rest assured that when you contract with Mill-Tel, Inc., your company will be well-represented in the field. 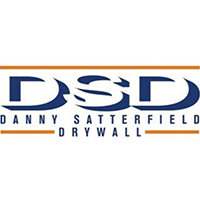 We understand the responsibilities of a trustworthy contractor. We know that in your customer's eyes, our technicians look very much like your own.  As technology progresses, so does our digital platform training program.  All technicians are fully trained and certified in the latest technologies as they become available. From a simple setup to a complex home theater system.  From traditional home phones to large scale business systems.  From a simple desktop to complex wired or wireless networks. 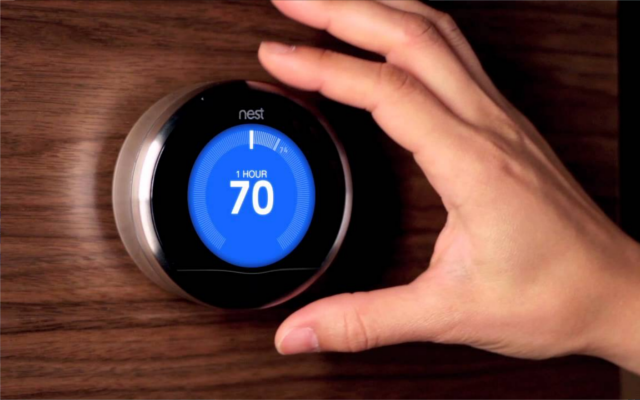 We install home monitoring systems, home automation systems, and more! You dream it and we'll make it happen. Home theaters, home/business monitoring, home automation, and more! Mill-Tel Custom can design and install a whole home audio system which allows your entire family to listen to their favorite music anytime and anywhere without the hassle of shuffling around a portable speaker. 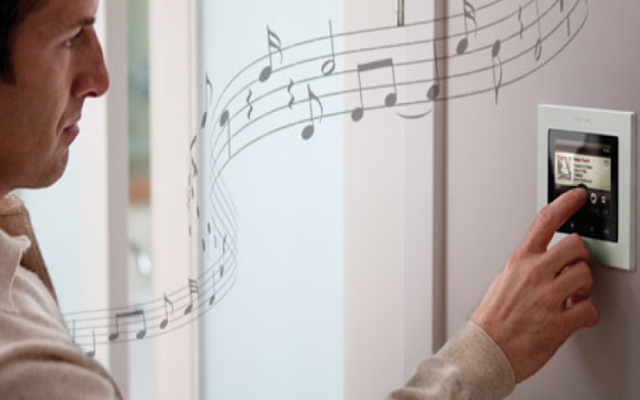 With our whole home audio system, the volume and music type in each room can be controlled separately. This allows each family member to listen to the music they want to listen to at anytime! 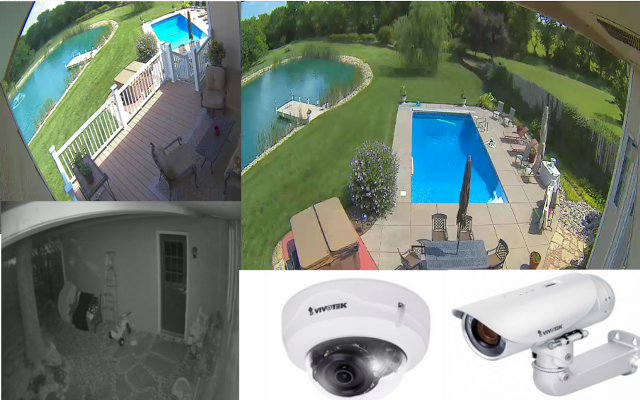 Mill-Tel Custom can design and install a camera system that will give you piece of mind knowing that you can see exactly what is going on at home from anywhere in the world. With our home camera systems you can monitor when the kids arrive home from school, check to see if a package has been delivered, or simply see what the dog is up to. With custom alerts you can receive notifications anytime motion is detected so you will always be kept up to date with the changes in your home. With Home Automation you can control your lights, door locks, music, and window shades with your phone or tablet from anywhere in the world! If you ever leave the house wondering if you forgot to lock the door, this solution is for you! 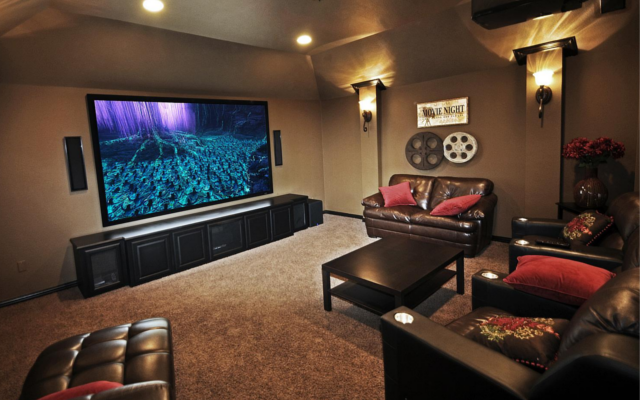 Mill-Tel Custom can design and install a home theatre system that fits your needs, wants, and budget. Mill-Tel Custom specializes in everything from simple T.V. mounts to a sophisticated theatre room complete with in wall or in ceiling speakers that deliver theatre quality sound without sacrificing space in your home. No more bulky speakers! Invest in the safety of your company and protect your assets! 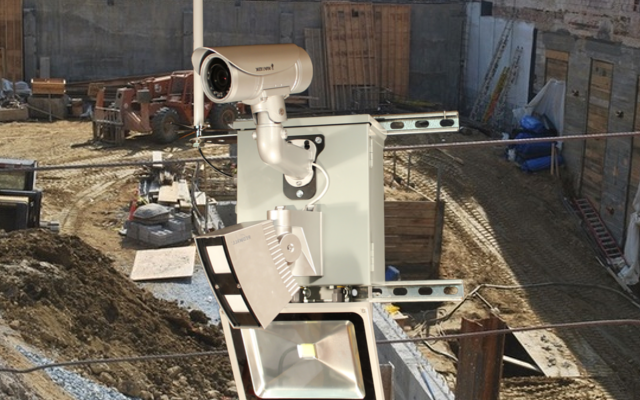 Mill-Tel Custom offers a unique camera system specifically designed for the construction industry. Our construction site cameras will allow you to monitor your site for material theft, tampering, or general trespassing. Never carry that heavy vacuum cleaner up and down the stairs ever again! 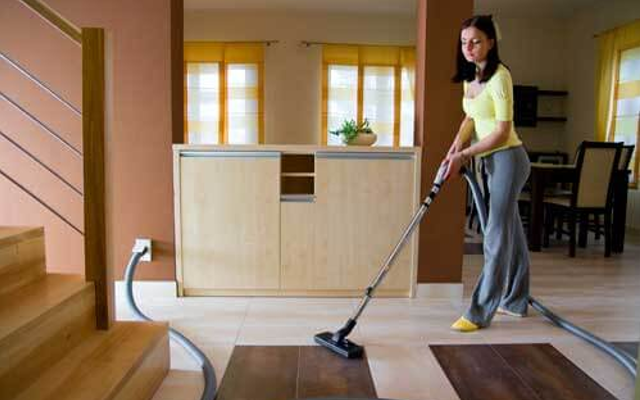 With a central vacuum system, an automatic dustpan is conveniently installed into your baseboards. When activated the automatic dustpan draws the dirt and debris to the main unit located in your garage or basement. Traditional vacuum cleaners recycle the air they take in which allows for dirt to make its way back into the air in your home. Central vacuum systems vent all the dirt and debris outside the home, leaving your air much cleaner! Why let your home entertainment end at the back door? 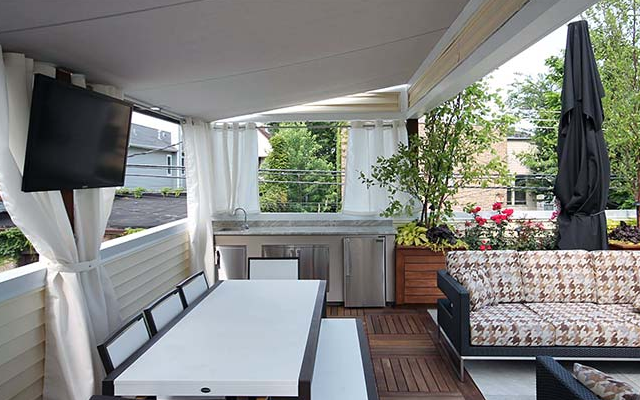 Transform your back patio or deck into an entertainment paradise with outdoor speakers, television, and lighting! 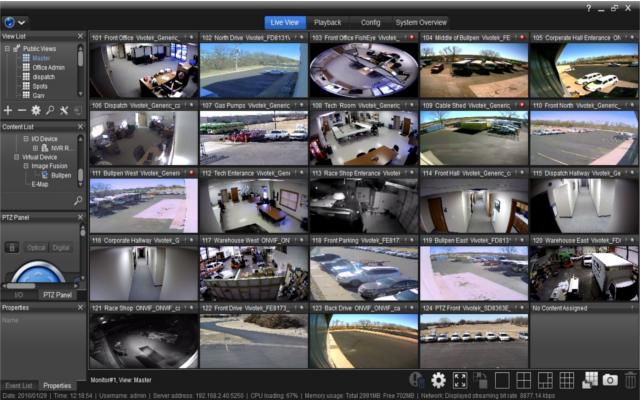 Mill-Tel Custom offers a variety of camera system solutions to protect your business. Our commercial camera systems will allow you to monitor your business for trespassing, theft, employee productivity, and more! Blinds, Lighting, HVAC, and more. 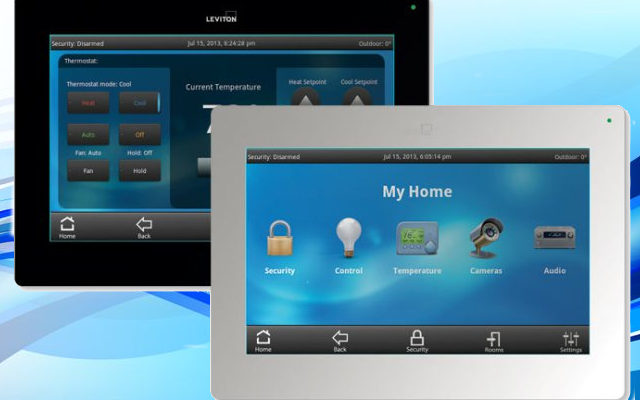 Mill-Tel Custom can install a variety of products to make your home smarter and help you save on energy costs. With automated blinds you can set a schedule for your blinds to raise or lower depending on the time of day allowing you to better control the temperature in your home. With a smart thermostat you can save energy and control the temperature of your home with your smart phone from anywhere in the world! Mill-Tel Custom also offers a variety of WiFi enabled lighting options. Our lighting options can be set to turn on or off based on either a pre-determined schedule or by setting up a geofence which will automatically turn the lights on or off whenever you enter or leave your home. Never worry about leaving lights on ever again! Ready to start a career with Mill-Tel? If the below questions describe you, you are who we are looking for. Are you someone who feels accomplished helping others resolve issues? Do you take pride in keeping yourself and those around you safe? Are you someone that loves to work with their hands and believes that their work is their signature? Do you enjoy troubleshooting? Do you enjoy working outdoors? Are you somebody that loves to keep learning and loves the opportunity to face a new challenge?  Mill-Tel Inc. is a telecommunications customer service fulfillment company founded in 1994, with offices in 5 states. 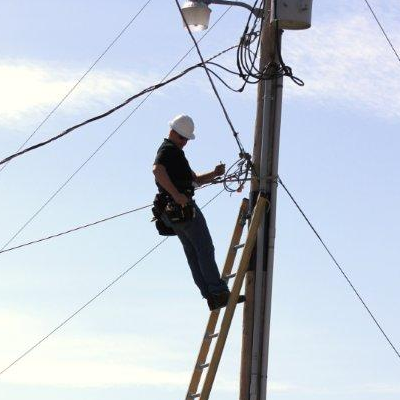 We provide skilled labor to telecommunications providers of both residential and commercial products. We provide world class installation of analog and digital products to include switched and IP telephony, High speed internet, and in home networking. We provide special installation related projects to include customer retention and non pay disconnects System audits, drop replacement and direct sales support. We contract with the Primary provider of global lottery terminal and equipment installations. We provide commercial Installation services to several National retail companies.  Mill-Tel Inc. is uniquely qualified to succeed in providing service to MSOs in large national markets. We have openings for field technicians in multiple locations throughout the midwest. When you have a project you want done right, you want experience and expertise. We take great pride in our work and we beleive that it reflects in our relationships with our customers. Whether you are considering a theater for your home, or need enterprise contracting, Mill-Tel is the name to know. 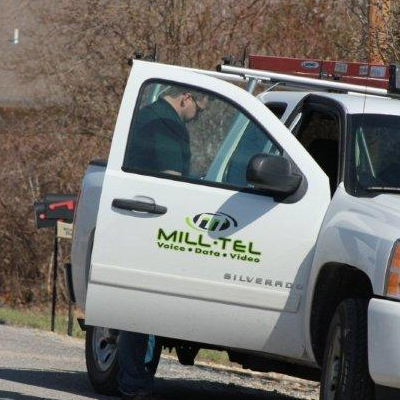 "Mill-Tel did a great job of discussing our security needs and coming up with a quality solution that would meet those needs while fitting our budget.  Once the system was installed, they spent time making sure we understood the operation of the system. We are very happy with the service provided by Mill-Tel!" "Mill-Tel Inc. did a great job mounting the T.V. in my basement. Our walls are textured and easy to damage but the installers from Mill-Tel were very careful and were able to hang the television with no damage to the walls what so ever. My basement entertainment system looks great! I highly recommend them!" 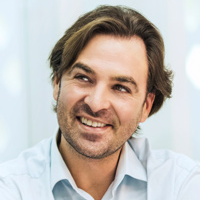 "I was very impressed with the Mill-Tel Inc. Technician that came to my house. I had been having internet issues for weeks but the Mill-Tel Technician was able to quickly identify the problem and fix it.  My internet has worked perfectly ever since"
Send us an email or give us a call, we're happy to help either way. Not sure who you're looking for? Send us an email at info@milltel.com and we'll get it into the right hands.